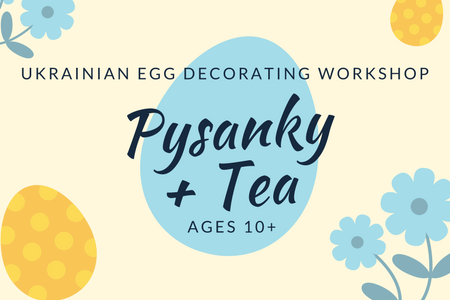 Join us for an afternoon of Ukrainian Egg decorating! Sip on some tea, enjoy a delicious dessert, and discover how to create your own beautiful masterpiece just in time for Easter. Ages 10 and up – children MUST be accompanied by an adult, and everyone in attendance must have a ticket. 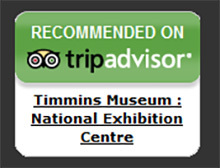 Tickets $10+tax, please purchase in advance by calling 705-360-2617 or visiting us at 325 Second Ave.